Testosterone boosters are generally considered a more natural way in which to improve your T levels. They can improve your performance, health, libido and in particular your ability to pack on more muscle mass and develop greater strength. 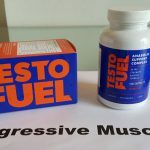 Of course, if you’re looking to compete at any level then you’re going to need to consider the possibility of drug testing and ask yourself will I pass a drug test after taking a testosterone booster? It’s important to be aware of the facts before you start training. 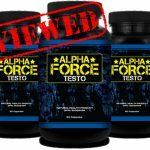 While a testosterone booster containing all natural components shouldn’t give you any issues on a drug test; it will depend on the ingredients and the drugs that will be tested for. 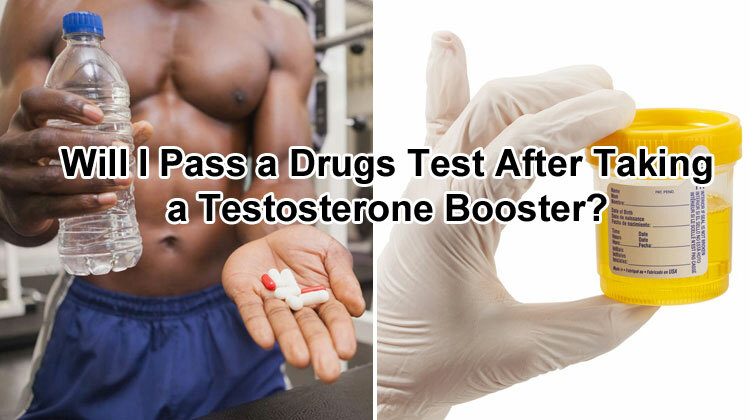 To assess whether your testosterone booster is likely to help you fail a drugs test you need to know what drugs are tested for and what ingredients are in your test booster. 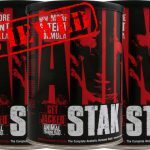 These are any compounds which are synthetic and help to build muscle. The list of Anabolic Androgenic Steroids is impressive. These are amino acid derived hormones including thyroxine, melatonin and growth hormone. This is actually a peptide hormone. It is known as a somatotropin and it stimulates the production of cells in the body; including cell regeneration. This substance improves your red blood cell count; which allows more oxygen to flow round your body. The additional oxygen will allow your muscles to work harder and more efficiently. It is also known as hematopoietin or hemopoietin. 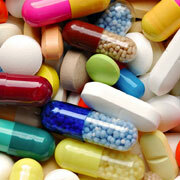 These types of drug will increase the amount of water you expel from your body. They are used by athletes to flush out evidence of rug taking or to help them qualify for a specific weight category. It is worth noting that you don’t need to be competing at the time of the test. You should also be aware that there will be a banned substance list for your chosen sport. To get the exact list you’ll need to contact the sport’s governing body. You can check out the banned substances list for professional athletes here; this should give you a good start in making sure you’re not using any banned substances. 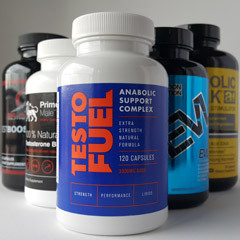 The majority of testosterone boosters use clinically proven natural ingredients. 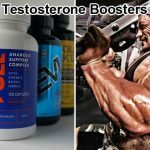 The principle is that they will help you to improve your natural levels of T.
In general this type of T booster will not show up on a blood test. However, you’ll need to check the ingredients to be certain. 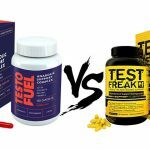 Comparing the ingredients to the list of banned substances for your specific sport will help you to determine if your T booster is okay or not. 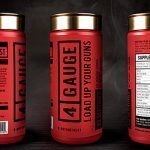 As a rule of thumb stick to all natural T boosters which list all their ingredients and quantities; proprietary blends are not worth the risk. 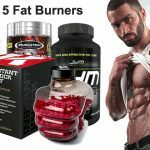 If you want to save the hassle of checking ingredients on banned lists then you can select from our recommended list of top 5 testosterone boosters. 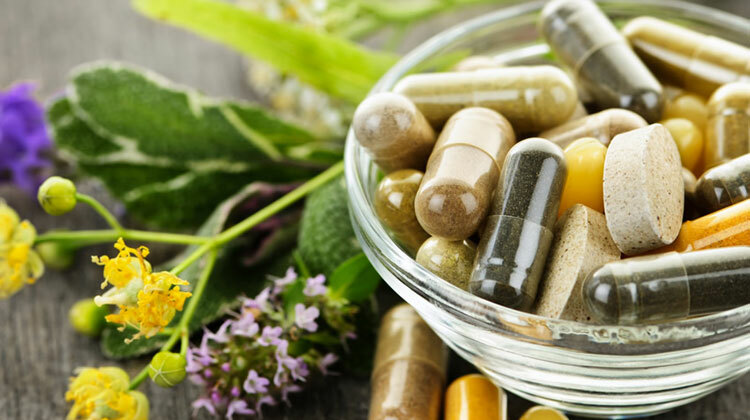 They all contain natural components including plant extracts, amino acids, vitamins and minerals. They do not contain any banned substances & you will pass a drugs test. A synthetic compound is one that has been made by man and has the same characteristics as a natural substance; such as testosterone. Unfortunately many of these compounds can be classified as anabolic steroids; leaving you vulnerable to failing drugs tests. In addition the FDA is warning that anabolic androgenic steroids can cause heart attacks, personality changes and infertility. 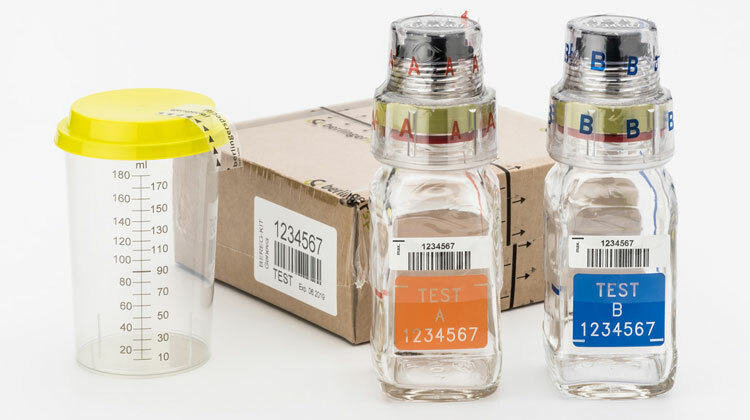 If you’re thinking of taking a testosterone booster and enjoy competing in a drug tested sport then make sure your chosen booster is completely natural. You must check the ingredients against the banned substance list. Or you can try any one of our recommended testosterone boosters which only contain natural components and will not be tested for.